TD for Dublin Rathdown and Green Party Education Spokesperson Catherine Martin said that planning permission for a new PE hall for St Tiernan’s was also refused and that the refusals are devastating. 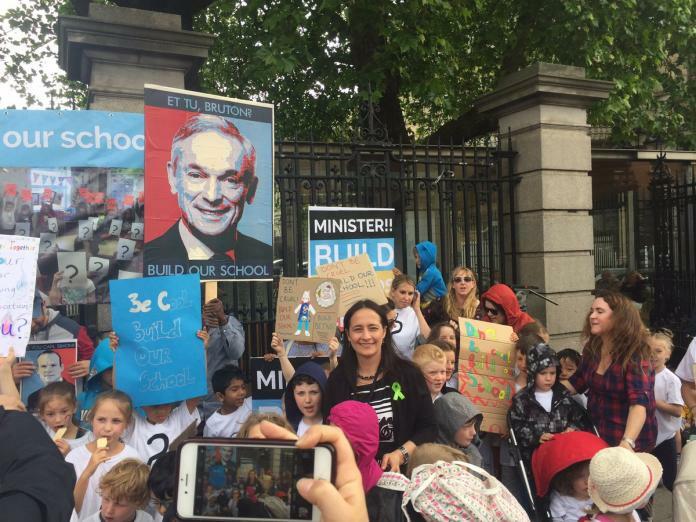 “This refusal of planning permission is devastating news for Ballinteer Educate Together National School, and it also is very disappointing for St Tiernan’s Community School, which has been refused a much needed sports hall. “The apparent lack of any substantial engagement or communication between the Department of Education and the council on this matter is incredibly frustrating – particularly as this is something An Bord Pleanala specifically requested to help bring about a satisfactory resolution. Deputy Martin is calling on the Department of Education to inform both school communities on how they plan to resolve the situation.